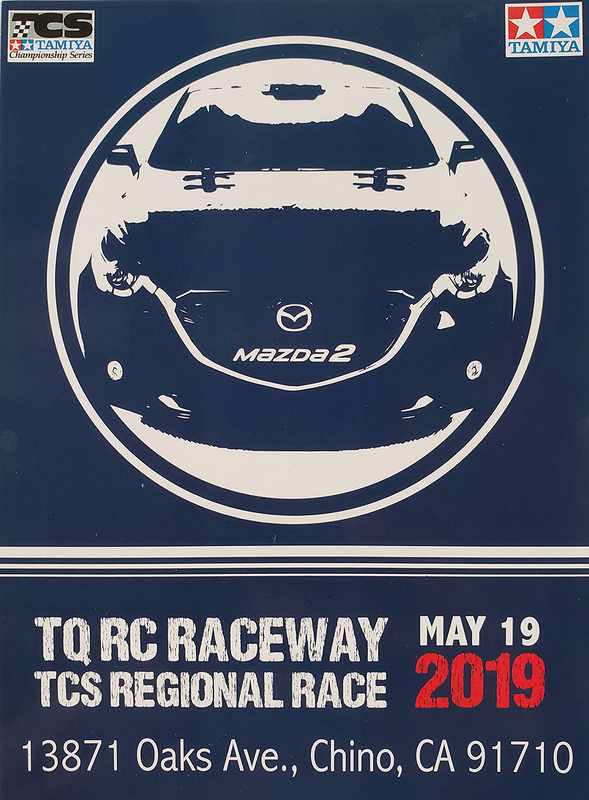 2019 TCS Regional Race on May 19th Registration is OPEN !! Last edited by spring71; 04-17-2019 at 02:47 PM. 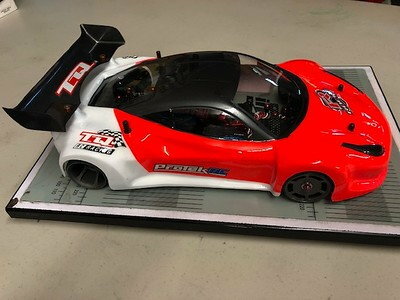 Anyone interested in running GT12 at TQ? GT bodies, 21.5 motor and spec tires (JFT, BSR, CRC). We will have normal Track & Shop Hours Easter Weekend. I think I will. It was definitely .5/lap slower than the 17.5 cars last night. We will have Saturday Club Race on this Saturday, April 27th with Triple Mains. The race will be One 3 minute qualifier, Triple Mains re-sorted by average of 5 fastest laps. Track will be open at 10am, Race will start at 12pm. 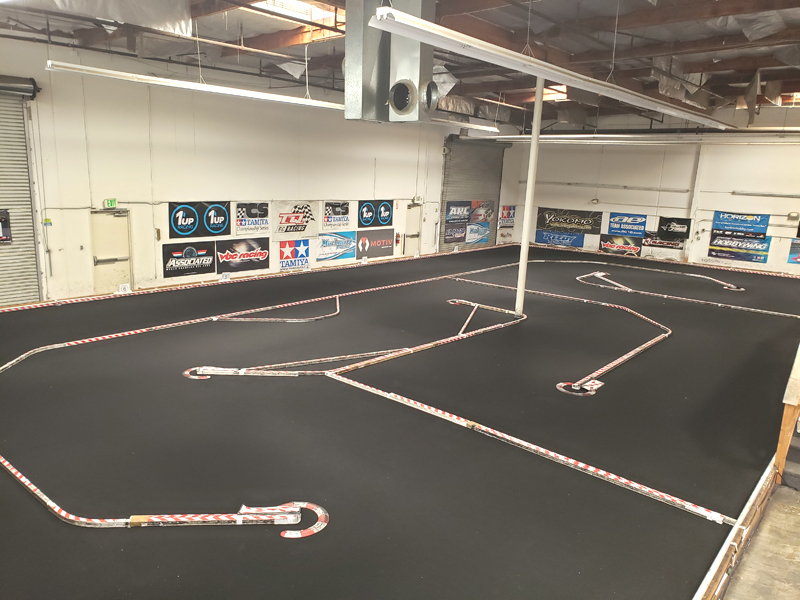 Classes & Rule will be the same as TQ Winter series.